On Thursday, the Indian Navy and the National Disaster Response Force (NDRF) pulled the first body out of the mine’s shaft, nine days after it was spotted. 15 miners got trapped in a rat-hole mine in Meghalaya on December 13, last year. 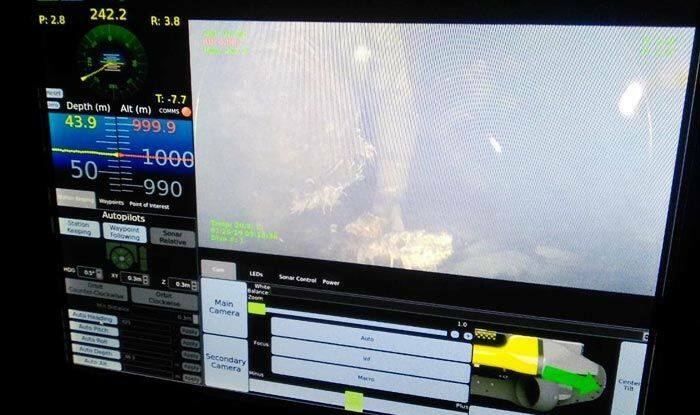 Aizwal: A few days after retrieving the decomposed body of one of the 15 miners trapped in an illegal coal mine in Meghalaya’s East Jaintia Hills district, the Indian Navy diving team on Saturday has found second body. As per a Navy spokesperson, the body has been detected 280 ft inside the 370-foot deep rat-hole mine. The operation to rescue the miners entered the 45th day on Saturday. On Thursday, the Indian Navy and the National Disaster Response Force (NDRF) pulled the first body out of the mine’s shaft, nine days after it was spotted. It has been identified to be of Amir Hussain of Assam’s Chirang district, East Jaintia Hills District Deputy Commissioner FM Dopth informed on Friday. Hussain’s disintegrated body, detected by an unmanned Remotely Operated Vehicle (ROV), had slipped to the bottom of the main shaft in course of efforts to pull it out of the flooded mine at Ksan near Lytein River. On Friday, Operation spokesperson R Sungi revealed that the multi-agency operations to de-water the nearby abandoned mines are underway and in the past 24 hours, at least 71 lakh litres of water has been discharged by Coal India Ltd, Kirloskar Brothers Ltd and Odhisa Fire Services. The 15 miners disappeared inside the mine on December 13 last year. The owner of the mine, Krip Chullet, was arrested from his home on December 14. His accomplices are on the run.